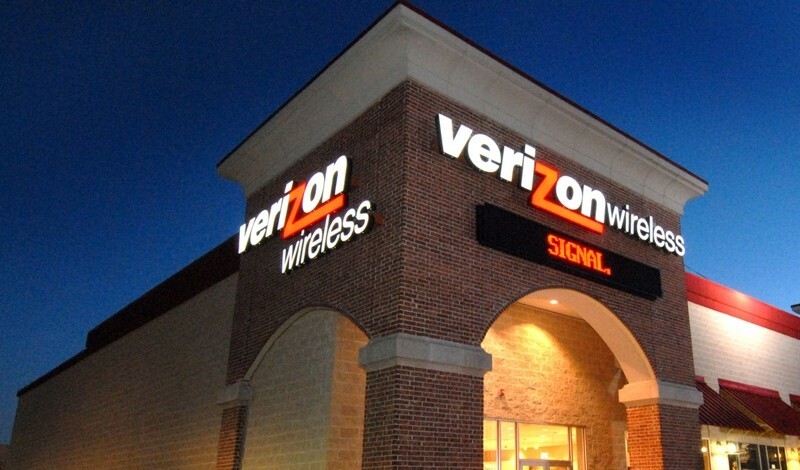 Telecommunications giant Verizon has told the Federal Communications Commission (FCC) that the agency cannot regulate paid interconnection deals like the one the company struck with Netflix earlier this year. In a filing to the FCC, Verizon’s vice president and associate general counsel William H. Johnson said that the regulator cannot do so even if it reclassifies broadband under Title II of the Communications Act. "The Commission cannot under any circumstances lawfully impose Title II common-carriage requirements on interconnection, as some regulatory proponents propose,” Johnson said. "Such requirements apply only to common carriers, that is, to telecommunications service providers already engaged as a common carrier for hire." And since providers of CDN, transit, or other interconnection services do not offer those services on a common-carrier basis, the government agency cannot relegate them to common carrier status by imposing common-carriage regulation, the company said, citing the DC Circuit. Netflix recently struck paid interconnection deals with Verizon, Time Warner Cable, Comcast, and AT&T in order to get access to less congested paths into their networks, something which ensures that its customers get a decent streaming experience. Despite the deals, last September the video-on-demand company asked the FCC to mandate settlement-free interconnection, wherein ISPs would offer interconnection but without payment of any sort. For its part, Verizon blamed Netflix and Cogent, saying that these as well as other Internet players make decisions on their own networks that affect the speeds or performance that end users experience, adding that any argument to regulate interconnection arrangements therefore would apply equally to those arrangements, too. According to Ars Technica, despite Verizon's argument, should the FCC reclassify broadband as a common carrier service, the agency would be at least in a position to insist on more reasonable interconnection rates, as well as intervene in disputes between service providers and content companies like Netflix. The FCC is expected to come up with its net neutrality guidelines in 2015.